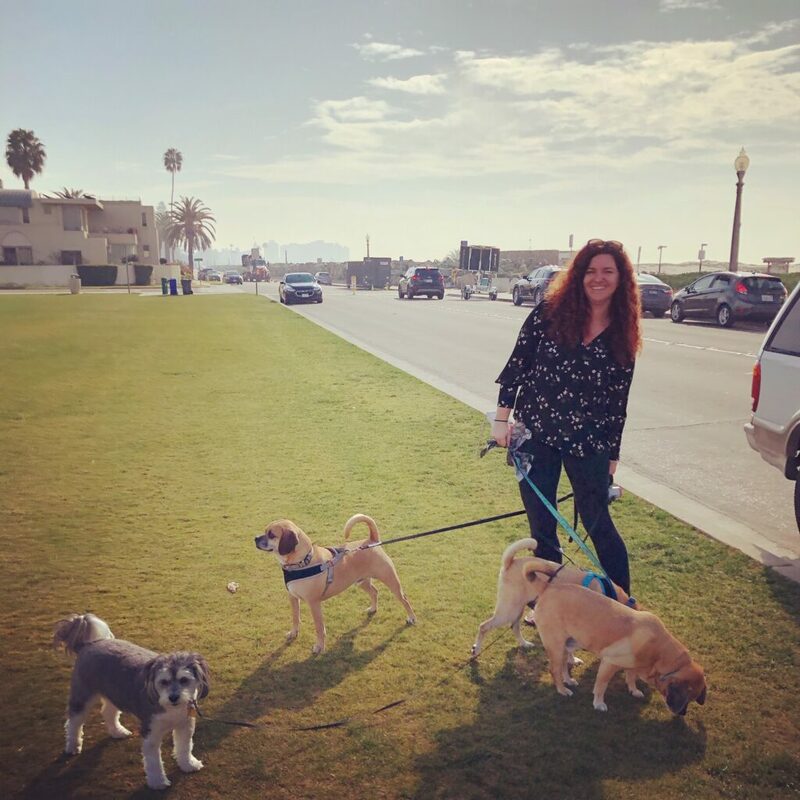 It’s hard to go two blocks in Coronado without seeing a dog, so the community’s desire to have an off-leash dog park in town is not surprising. The who (dog lovers), what (dog park), when (ASAP), why (for our furry friends), have all been addressed. It’s the where that leaves residents and city council stumped. Vetter Park considered an unofficial leash-free park in 2013 discussions. The controversial dog park discussion has been going on for years with no resolution. In December 2013, PAWS vocalized a need for a dog park and identified locations at that time. This was met with resistance when it came time for a vote in March 2014. In April 2014, the City Council received ‘non-decision’ from Parks and Recreation Commission. In October 2017, Mayor Bailey delighted dog lovers by putting the discussion back at the forefront. He announced a six-month trial period to allow dogs off-leash at select parks in town. The discussion continued in February 2018. It was brought to the city council who then rejected the initial sentiment for the trial by a 5-0 vote. Many locals will remember later in 2018 when a potential location was presented; it ended in chaos with a debate about the location of the preschool and ECDC offices. 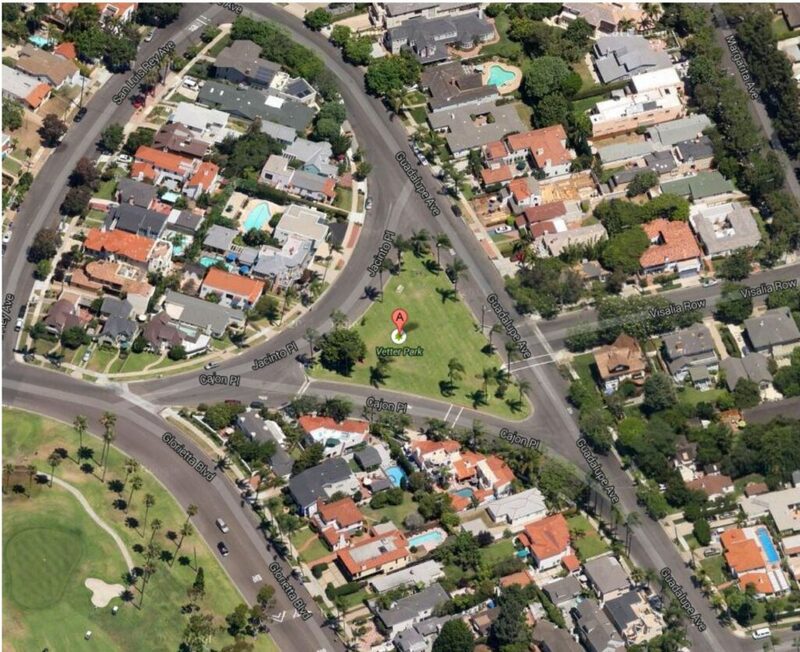 A few months ago the subject was brought up again and the city released specific criteria for a dog park in Coronado. 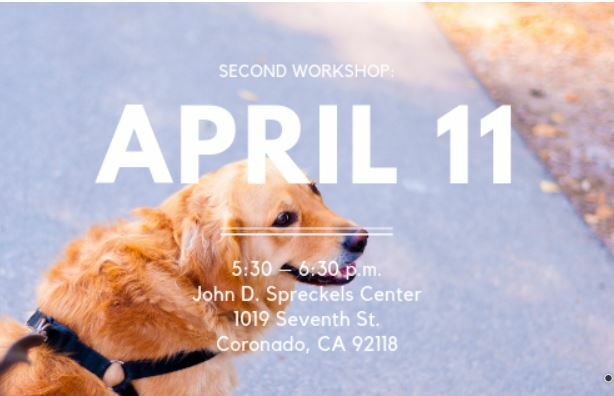 Looking less like a workshop and more like a Science Fair layout, the city held two public Off-Leash Dog Park Workshops this past Monday and Thursday evenings. Coronado residents and dog owners, Kelly and Billy, attended the workshop on Thursday evening and expressed their disappointment. 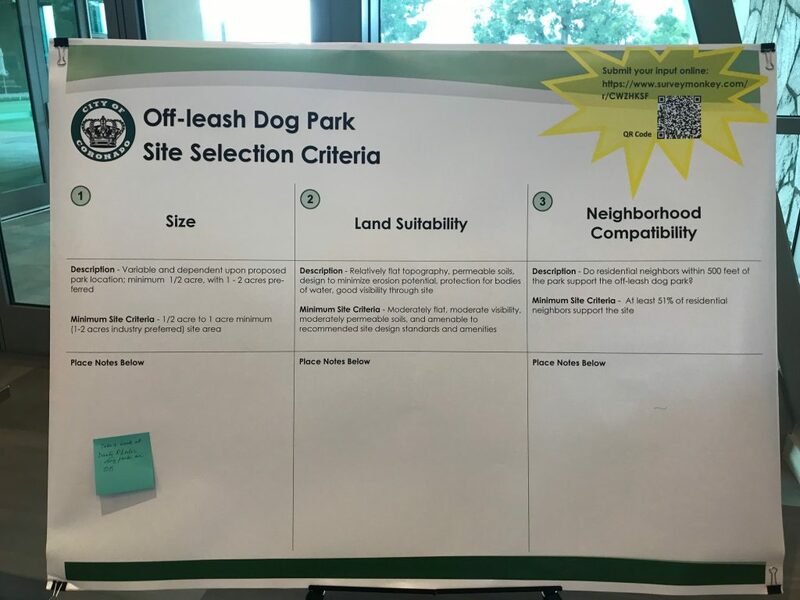 “There was no actual presentation, just nice looking visual aids to explain the criteria [needed for a dog park]. Unfortunately, it showed that nowhere meets the criteria. Almost all of the current parks are marked as historic and therefore not eligible,” Kelly shared. 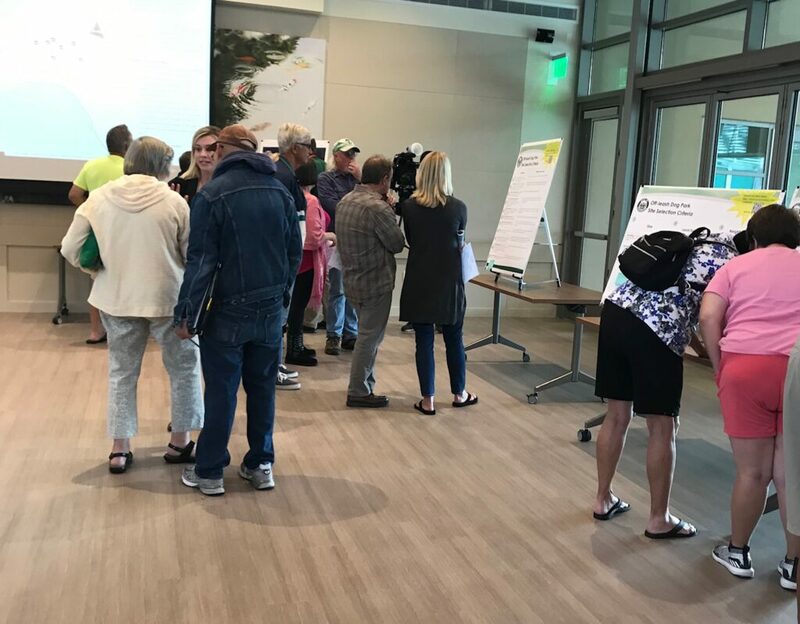 Thursday’s workshop drew a larger turnout than Monday, possibly due to the later start time, accommodating those with traditional work hours. While Kelly and Bill felt discouraged, the opposite point of view was garnered by others with the caveat that to make the workshop work, they might need to go rogue. Many locals repeated the argument that there was nowhere to put their dot on the map to indicate where they wanted a park that wasn’t off limits. In response, a staff member shared, “I can tell you where the city won’t put it. But I can’t tell you where you can’t put your marker. We will take this to the city council.” It was almost implied that if residents choose somewhere “off limits” it would still be brought up to council for consideration. At the other side of the room another staff member was answering questions. She shared that “the public can give as many ideas as they want;” reinforcing the belief that disregarding the instructions was an option, and maybe even the best one. 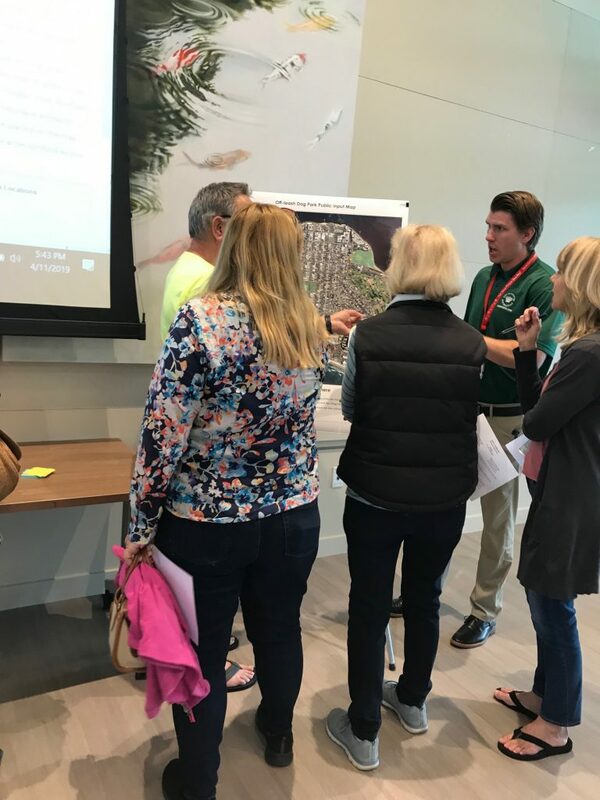 Residents have until April 14th to share their thoughts online. 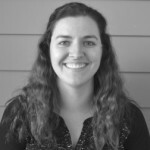 Couldn’t make the workshop but want to share your thoughts? Take the online survey here. 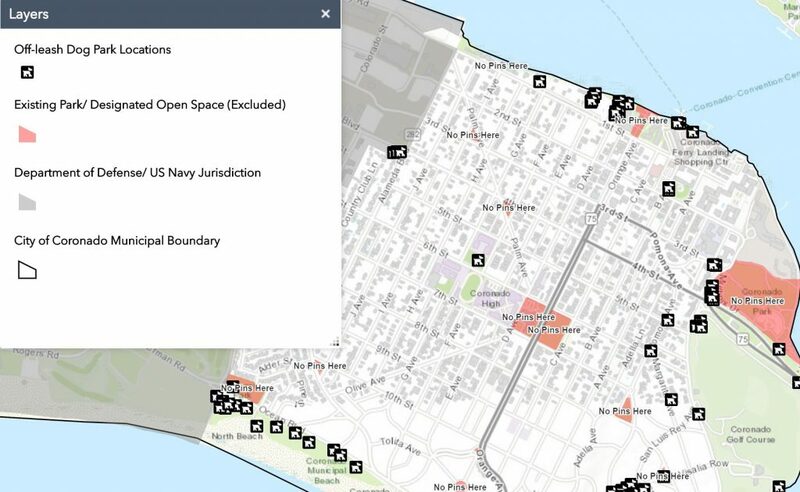 You may also add to the Dog Park Public Input Map here (Links will expire on 4/14 at midnight). Once the city staff compile the results, they will present them to the Parks and Recreation Commission on Monday, May 13.